This exceptional selection of Digital Coaxial Cables are suitable to use as an interconnect for high quality digital audio. 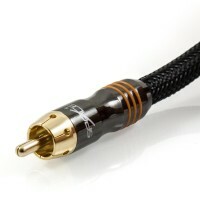 These cables are designed and engineered to the highest quality standard. Guaranteed to deliver flawless, crystal clear audio. 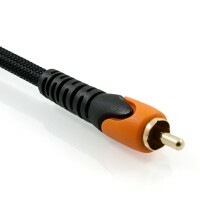 This type of cable is designed to transmit digital audio from a source device to an AV receiver or amplifier. This connection type is commonly referred to as S/PDIF (Sony/Philips Digital Interconnect Format). Supported audio formats include Dolby Digital, DTS, Linear PCM and more.